This guide has been created to explain some aspects of copyright and to offer examples of acceptable uses of copyrighted materials. While every efforts has been made to ensure its accuracy, it should not be construed as counsel or legal advice. Consult an attorney for advice concerning your specific situation. Special thanks to Elizabeth Young Miller for creating this resource guide! Is it copyrighted? Does fair use apply? The Digital Copyright Slider is available as a quick guide to answer copyright questions. The Section 108 Spinner is another online tool helpful in making determiniations about whether reproductions by libraries, archives, and museums can be made for educational or preservation use without the permission of the copyright holder. 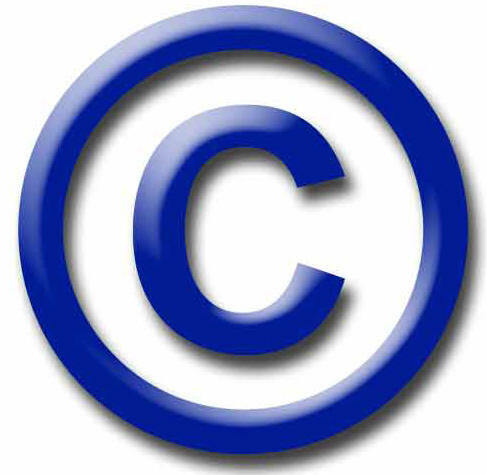 The Copyright Genie can also help you determine whether or not something is copyrighted. 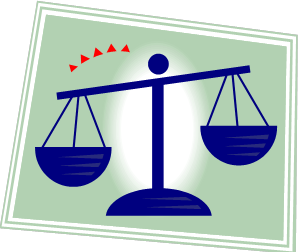 The Fair Use Evaluator can help you better understand how to determine the "fairness" of a use under the U.S. Copyright Code, provides documentation of your evaluation, and links you to additional educational material. The Exceptions for Instructors eTool will help instructors determine fair use of copyrighted works. Copyright Term and the Public Domain in the United States current as of January 1, 2015, from Cornell University. Crash Course in Copyright from the University of Texas System. The Stanford Database of Searchable Renewals. Best Practices for "Orphan Works" from the Society of American Archivists.